Who would have thought 10 years ago that Voltage Musique can now count more than 50 releases under the motto “Fantastique musique for fantastique people”. 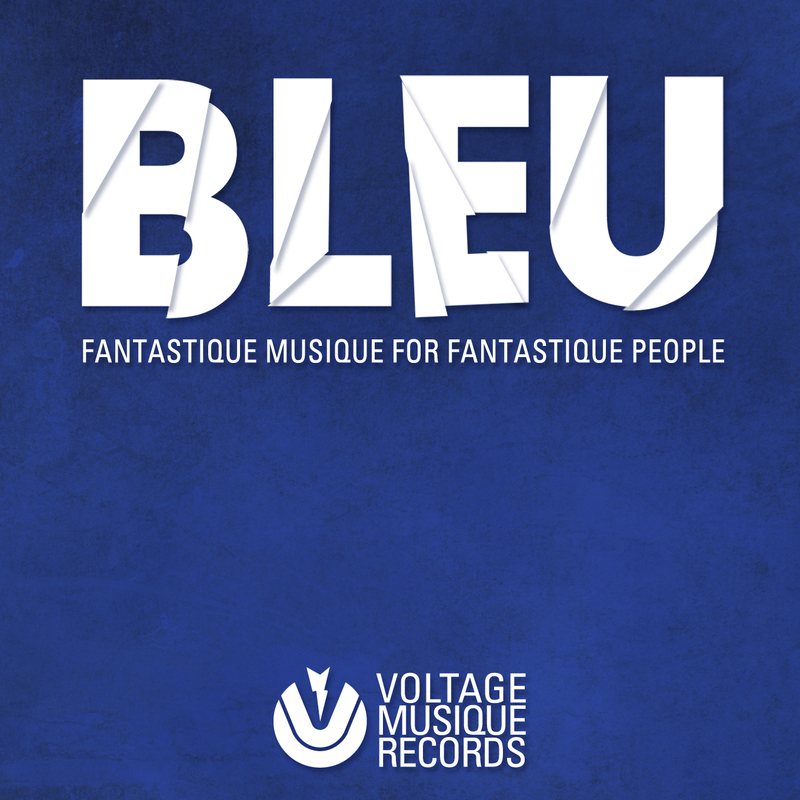 So it was about time for the four dudes Andreas, Markus, Daniel and Stefan to come up with their first label compilation called “BLEU”. 11 tracks to show the labels variety and 11 tracks that have moved DJs and audiences. To name a few artists: Andreas Henneberg, Marquez Ill, Kombinat100, The Glitz, Marek Hemmann, Marcus Meinhardt, Dapayk, Lemos & more. Voltage Musique is proud of 10 fantastique years and is looking forward to 10 more. Fantastique musique for fantastique people!